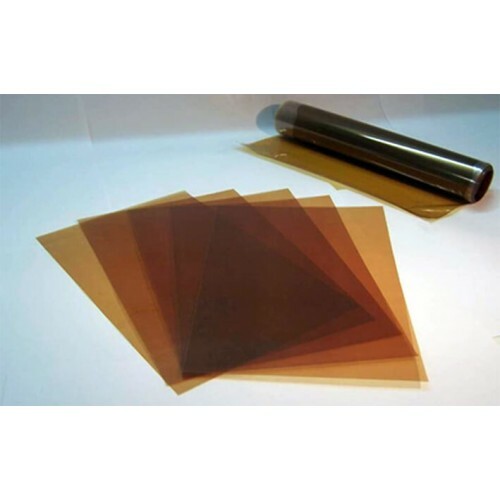 Fumasep FAP-375-PP is a Fluorinated PP reinforced Anion Exchange Membrane (AEM) with low resistance, high selectivity, high mechanical stability, low dimensional swelling, high oxidative stability, resistant to chlorine and high stability in acidic environment. 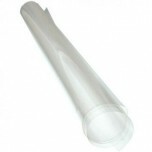 Fumasep FAP-375-PP membrane comes in either a 10cm x 10cm or 20cm x 30cm size sheet. 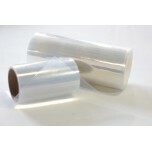 The membrane is the transparent, slightly opaque foil, delivered on a backing layer (colourless rigid PET foil). Pull off carefully the membrane from the backing foil. The membrane is ready for use. 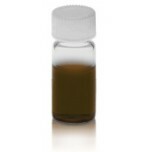 Operation range: Acidic environment pH < 4, at pH > 4 the material has low ionic conductivity. The material is not stable in caustic environment (pH > 10). • Applications: Electrochemical processes requiring anion exchange membranes with high oxidative stability and highly resistant to chlorine. The membrane is delivered in dry form. The membrane does not need any pretreatment and is ready for use. Please assemble the membrane in dry form.